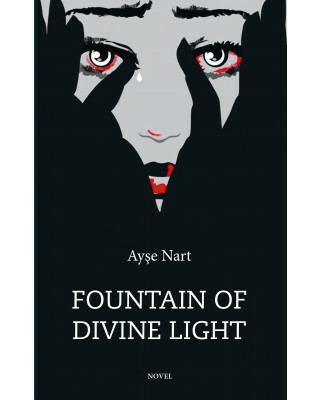 Ayşe Nart, born May 23rd 1959 in Pinarbasi, Kayseri, Turkey. Caucasus-origins, Cherkes. Has one child. Completed her education in Denmark and has been living in Copenhagen for nearly 30 years. She received pedagogic training in Copenhagen and currently works in a public enterprise as a pedagogue. She is a multifaceted artist, also a painter, who holds exhibitions and is involved in activities of art. The artist, who writes for various media organs, has carried such activities in Danish. Accepted for the Denmark-PEN membership, the writer, after publishing her first novel, says that she will give weight to her literature works. She writes her work of literature in Turkish. 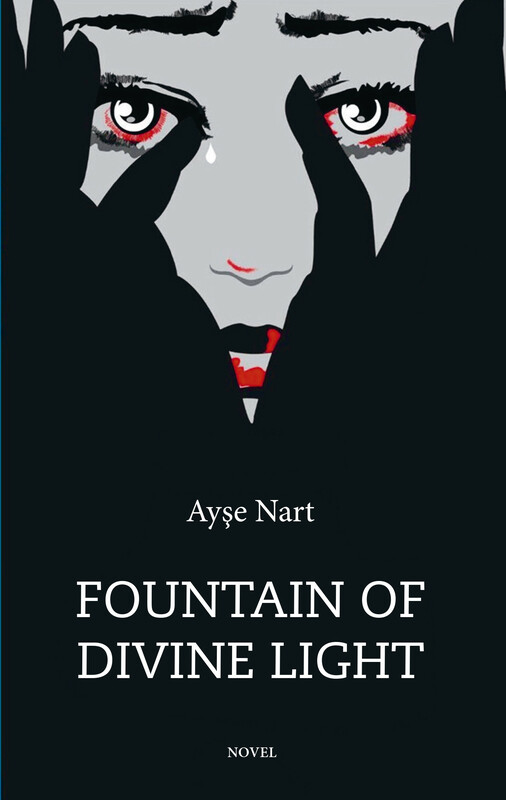 Fountain of Divine Light is the third novel of Ayse Nart, following 4. Boyut and Ötekiler. It surely happens to be a novel which is written with an engrossing narrative and a solid plot after the experience she gained by her first two novels. In the novel, the subject that we all bear witness with agony is taken in hand: sexual abuse of the children by the employees of congregations that are linked with certain cults - Islamic sects -. The gaps of the education, the legal basis that allows the abuse and the mentality that produces it are the focal point. And of course faded lives of the children, the terror and trauma they have been living through is discussed by referring to family structures of those children.